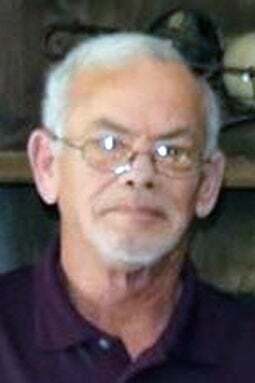 Terry A. Loehr, 64 years, of Fremont died Friday, Jan. 25, 2019, at Nebraska Methodist Hospital in Omaha. Terry was born May 31, 1954, in Fremont to Charles and Betty (Strong) Loehr. He lived in Fremont and attended Fremont Public schools. He was employed at Valmont Industries as a Safety Manager for 39 years. Terry married Melody L. Hansen on April 9, 1991, in Las Vegas, Nevada. He was a member of the Elkhorn Valley Golf Club at Hooper, a Nebraska CCW Instructor, a NRA Certified Pistol Instructor and a NRA Certified Range Safety Officer. The memorial service is 10 a.m. Monday, Jan. 28, at Moser Memorial Chapel in Fremont. Memorial visitation with family receiving friends will be Sunday from 5 p.m. to 7 p.m. at Moser Memorial Chapel. Burial at a later date.